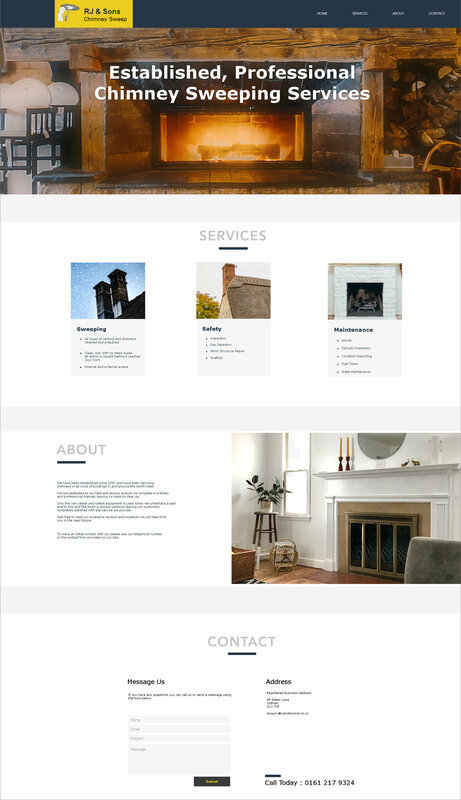 Are you looking for a website design for your chimney sweep company? 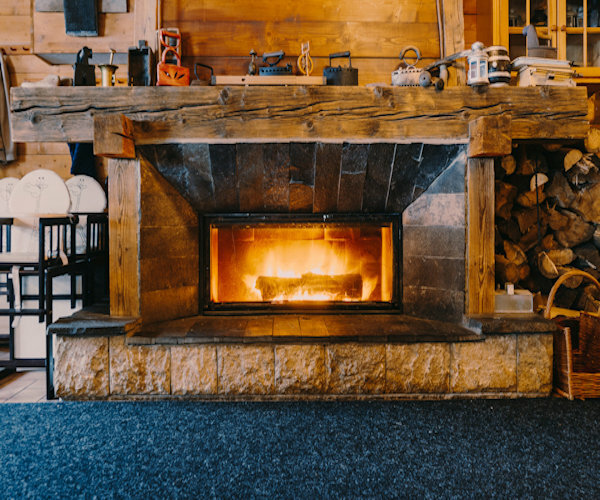 If so, we offer full website design and development for your chimney sweeping operation along with online implementation at an unbeatable price. There is no technical or programming work required on your part whatsoever! 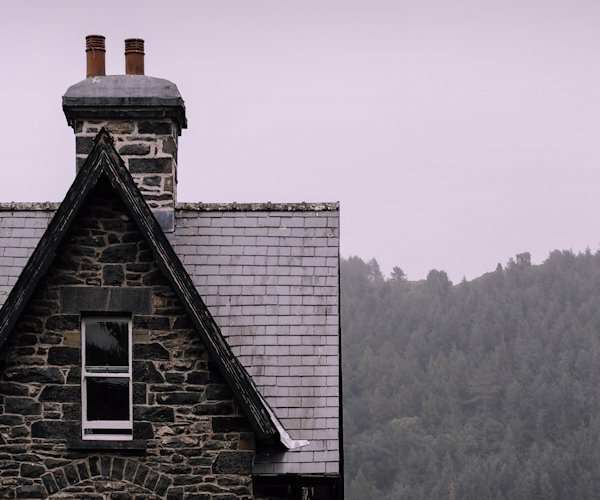 Scroll down the page to read more details about the chimney sweep website services we offer, or simply fill out the basic form and get in touch for a chat. 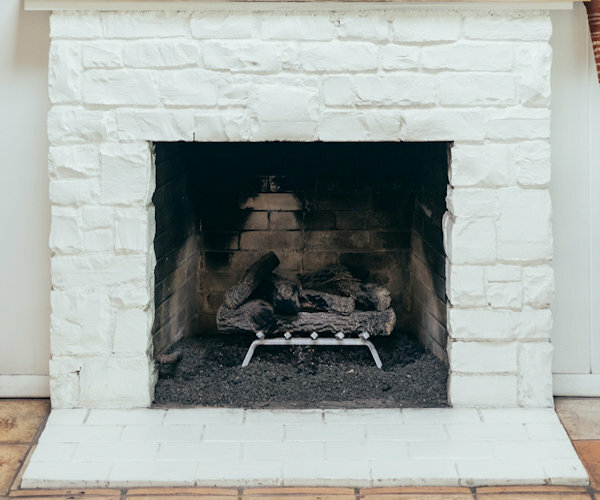 What do our chimney sweep websites look like? 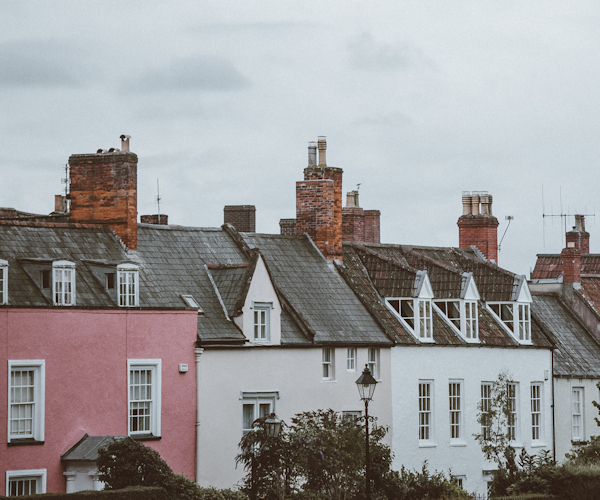 We take a lot of pride in ensuring that your chimney sweep website design is unique to your business and branded in the style you require (we can help with logo and creative design or transferring your existing logo onto your website). The website layout shown can give you some idea of how the site might look, but naturally (and importantly) every site we create is different and taylored to the individual company. 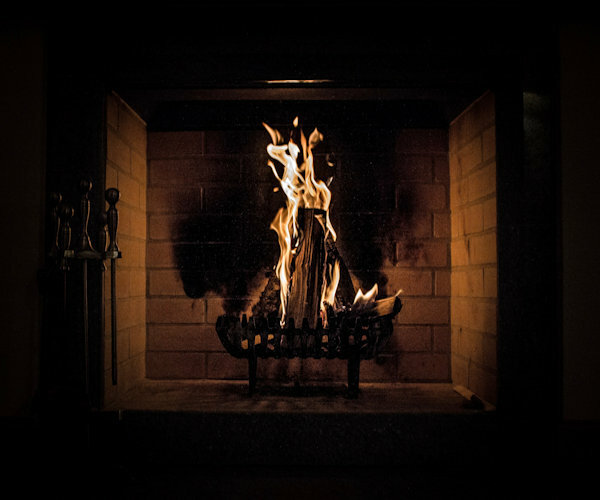 We have plenty of photographs to choose from which are related to chimney sweeping, buildings, fireplaces, clean and tidy living spaces and so on. 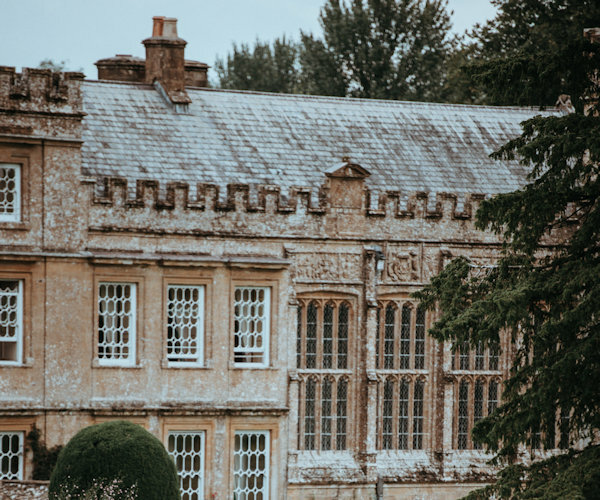 Additionally we can use photographs which you provide if you have some already available and you feel they should be included in the website. 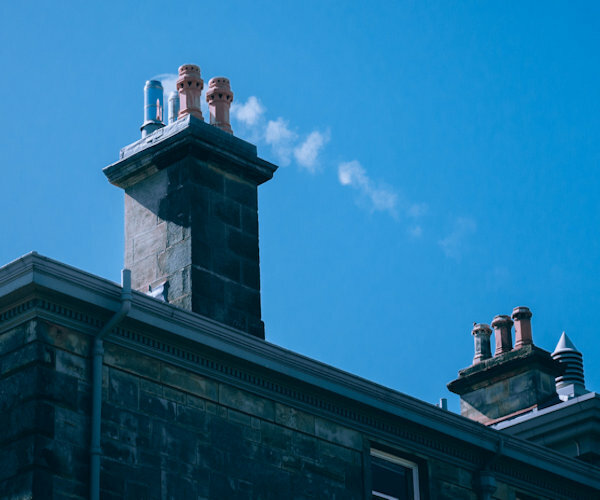 Up to 5 pages of information describing your chimney sweeping service + plus a "contact us" page. We will work with you to identify chimney sweep related keywords for Google SEO and incorporate them into the site design. 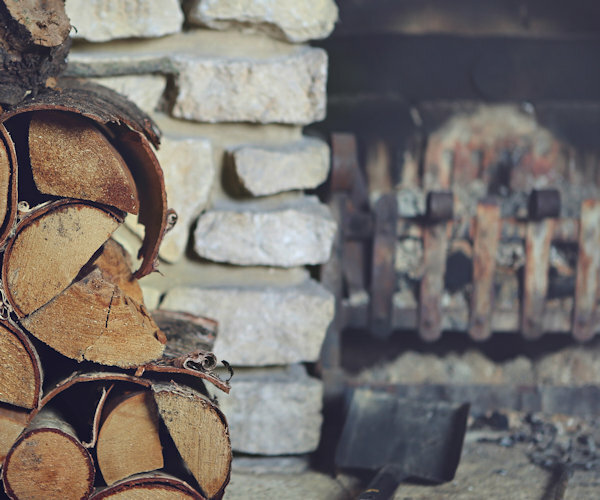 Can we include all your chimney sweeping services online? Absolutely Yes. 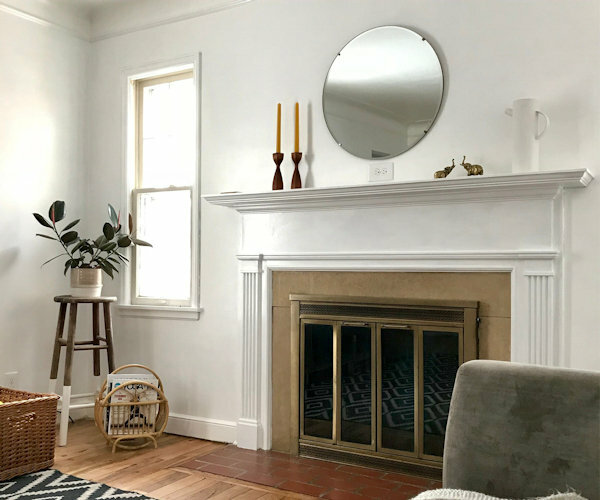 Any service which you offer your clients as a chimney sweep company can be mentioned on the website in addition to brushing out the soot, as many chimney sweeps offer so much more! 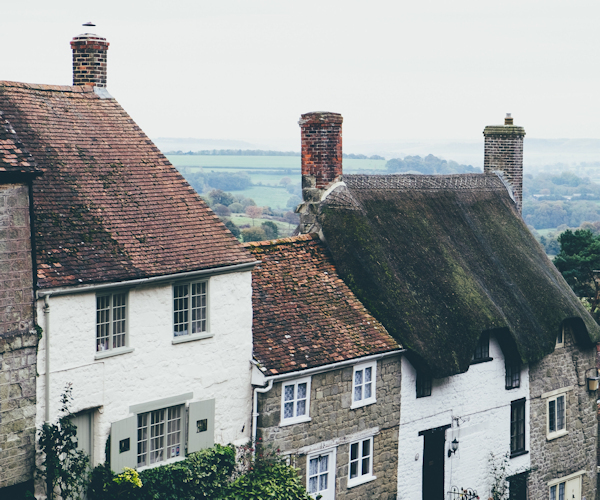 These might include flue servicing, fitting chimney pots and bird guards, smoke testing, fuel advice, fitting gas and oil liners, hearth cleaning, chimney stack re-pointing and even attending weddings as a Lucky Chimney Sweep! The list is endless and what you choose to include or omit is fully within your control. 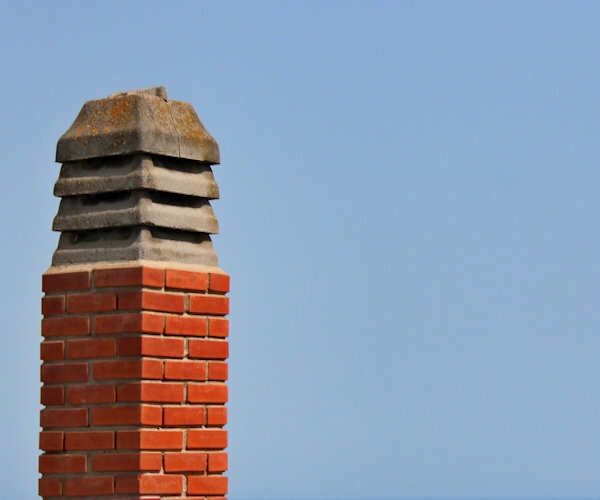 Chimney sweep Professional Associations are included in the design. 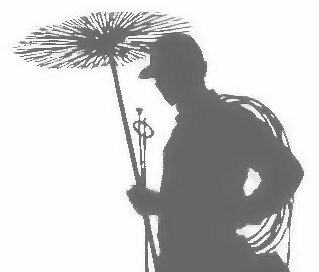 Along with showing your visitors the services you offer we will also include within the website design, logos (such as HETAS) of any chimney sweep professional associations you may be a member of. Also, training and qualifications can also be displayed in graphical or text format in order to build trust and encourage a prospective customer to get in touch with you. 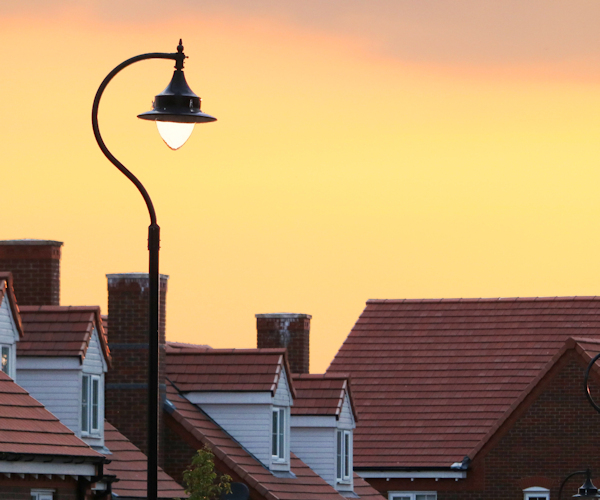 The benefits of our websites for chimney sweeps. The overall goal of your website is to get your company more paying customers who need chimney sweeping services. This will be achieved via the search engines - each website is carefully crafted to ensure that the expectations of google and others are met and the content fits within their guidelines. Once you have your own website, you can also advertise where ever you feel appropriate, such as facebook, on the side of the van, newspapers, professional directories etc. Example website layout - you can choose something like this, or we can design something completely different for you. Just a few sample images to give you an idea of what we can place on your website.